La Plata Electric Association recently named longtime electric utility professional Johnnie Walker as its new right-of-way agent. 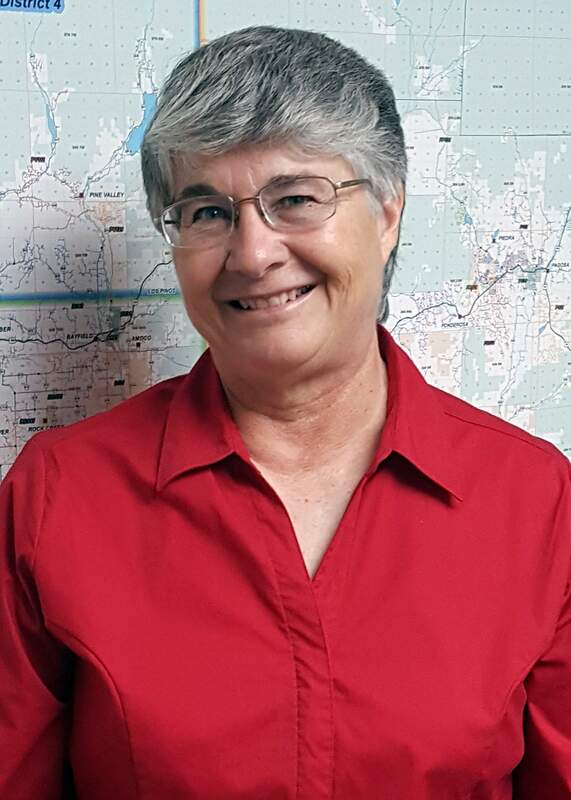 Walker is from Farmington and started her career in 1979 as a meter reader for Farmington Electric Utility. She completed an apprenticeship program for the electric meter shop, took time off to raise her children and returned to Farmington Electric as a line patroller and backup groundman. She worked as an estimator until she was hired to her new position, which oversees pending environmental and cultural studies construction, and manages right-of-way negotiations with property owners to allow LPEA easements for its equipment.